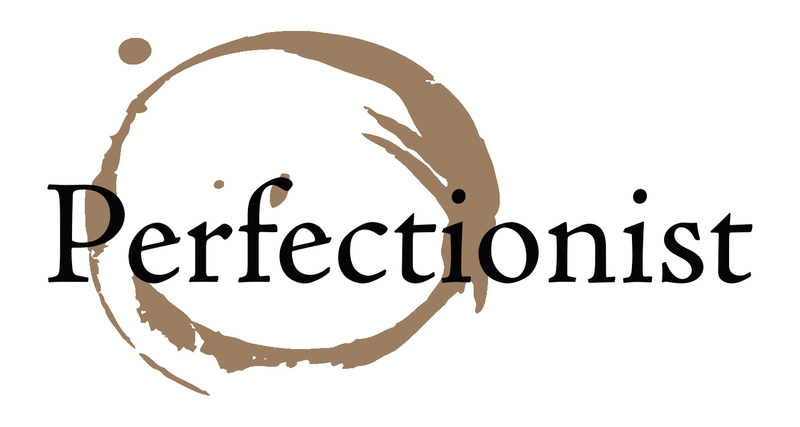 In the past I have had difficulties with being a perfectionist. I would like to tell you how I overcame it. When I was twelve, I wanted a dry erase board for brainstorming and planning completely wacky things. I didn’t want a typical one and I had no money, so I asked myself, “What do I have right now that will help me to create a really awesome dry erase board?” After searching the garage I found an old forgotten four pane window. After scraping and sanding I thought about what else I had that could make this work for me. I searched some more and found some old stain. It wasn’t the perfect color, but after applying it, it looked pretty good! My next thought was, “This clear glass won’t do.” I then remembered a can of white spray paint that I used for my Pinewood Derby car. I taped off the wood and sprayed one side. The result was great, even with the imperfect components. Happy with what I had made, I thought about the questions I had asked myself and the resourcefulness involved. The question, “What do I have right now that can make it happen?” started me thinking. What if I applied this question to all obstacles I came across? What if I freed myself from the expectation of perfection? I began giving myself permission to have this mind set and to use it on a daily basis. When things seemed impossible, I thought of what I could do to start things off. The result was that I was able to get more done without getting stuck. Making the most of my intellectual and material resources, I began reaching more and more of my goals. As my list of accomplishments grew, so did my dreams. It has now become natural for me to just use what I have and go for it. This way of thinking has become the foundation of my approach to life. Jumping right in and sometimes taking chances are a part of my daily routine. These small things that I do are what matter most to me because they allow me to dream big. My inspirational dry erase board is still hanging next to my desk today.